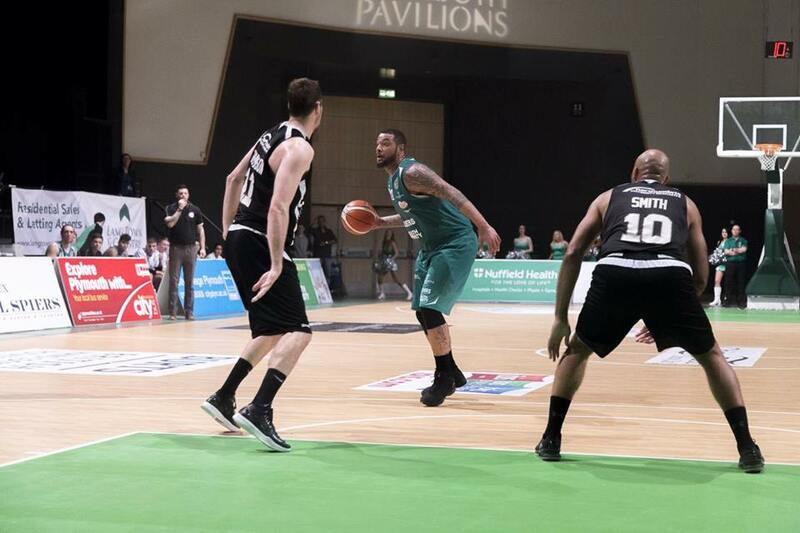 BJ Anthony and the Plymouth Raiders were back in action after a bye week entertaining, the league leaders, Newcastle Eagles on Sunday but despite a powerful display by BJ Anthony suffered their third straight loss in the British Basketball League going down 99-93 at home. Anthony recorded a double double of 20 points and 12 rebounds. Canterbury Rams swingman Richie Edwards impressed on debut for the Raiders coming off the bench to pile on 19 points. Rob Loe scored the first five points for Limburg United as they secured a 107-89 victory against Verviers-Pepinster Wolves in the second round of the Belgium League. Loe had an excellent shooting night as he connected with 7 from 8 from the field and added 3 out of 3 from the charity stripe to total 18 points. Limburg trailed briefly in the first period but went on to win every quarter to secure their first league win of the season at the second attempt. Former Sydney Kings guard Ben Madgen scored 15 points for the Wolves but his shooting radar was a little wayward making just 4 of 13 from the field. The opening round of Liga Endesa, the Spanish National League, saw Isaac Fotu and his Zaragoza team face a tough season opener travelling to traditional powerhouse Barcelona, last season’s beaten finalists in the Spanish League. Zaragoza held sway early on and led 62-61 at three-quarter time but eventually fell 84-76. Isaac Fotu had a strong game finishing with 10 points (4/7FG), 4 rebounds and a brace of assists. Over in Australia our Tall Blacks contingent were in action in the opening round of the NBL. On Thursday Kirk Penney scored 12 points (2/3 3PG) on debut for the Illawarra Hawks (formerly Wollongong Hawks) but couldn’t help his new club secure a road win as they went down 79-74 against Cairns Taipans. The following night Leon Henry knocked down a first half three for the Townsville Crocodiles but the swingman didn’t add to his tally fouling out in just 10 minutes as the Crocs went down 99-84 to an impressive Melbourne United outfit. 48 hours later and the Crocs suffered another loss, 89-81, this time at the hands of the Breakers at Vector Arena. Again Henry’s scoring contribution was just a solitary triple although he did add 4 rebounds and 3 assists. On Saturday Dion Prewster made a good start on debut for the Sydney Kings when Cairns Taipans visited the Kingdome. Prewster only scored 5 points (2/3FG) but complimented the many offensive threats the Kings possessed, in their commanding 87-63 victory, by playing solid defence. Jarrod Kenny was another debuting for a new club starting at point guard for the Perth Wildcats in the absence of the injured Damian Martin. Playing against the Adelaide 36ers the scores were tied 63 apiece with four minutes remaining before Perth unleashed a blistering 16-0 run to close out the game 79-66. Kenney played his part during the powerful finish by the Wildcats totaling 28 minutes and contributing 7 points to compliment his usual sound defence and organisational skills. Illawarra Hawks who suffered their second straight road loss this time going down to Melbourne United 93-81 rounded out the NBL week. Kirk Penney scored 18 points although he did put up a game high 19 shots. All eyes will be on Penney on Wednesday when he lines up against the Breakers for the first time since last playing for the club back in 2011.